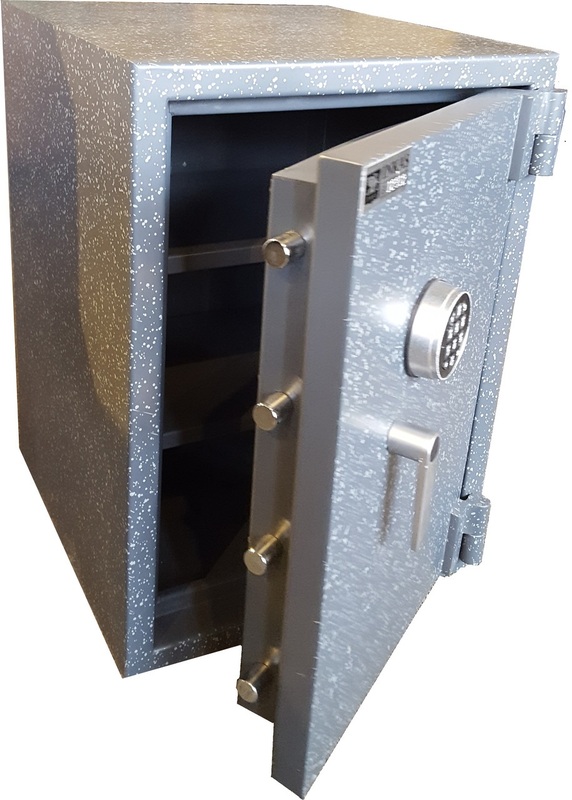 RSC 1713 17H X 13W X 14 1/2D 20H X 16W X 20 1/8 D 358 lbs 1.
on ordering the perfect safe for you needs. FYI: THE "RSC" rating came about several years ago is an actual insurance rating for a home or office safe. 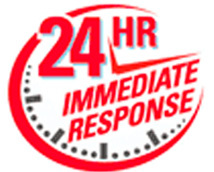 With an RSC rating you know that you have burglary & fire protection on your safe. RSC would be equivalent to TL-5 which is pretty empressive.